Presumably slalom boards are wholly tested under race sails, yet some still go quite well with a no-cam freeride sail (my 2008 Falcon89 for instance). Is it possible to make an assessment about a slalom board's suitability for freeride sails just based on design aspects? What aspects of a slalom board would show that it is tolerant of a non-race sail? Nubie ? is that you ? eg ..100 litre slalom carbon Exocet . zoom zoom . I'm also a cheetah user ..33.4 knots and climbing ..6.0 cheetah . 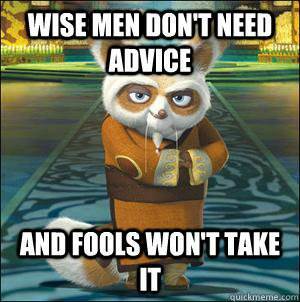 No hard feelings Shifu ! All in good spirit & fun ! Any sail with a loose leech will do ! !